Monthly book sale at library today: hardbacks $1, paperbacks (which I rarely buy) 50 cents. So essentially free. Rare Lincoln stuff cost more, but worth every penny, as mostly unavailable any where else. 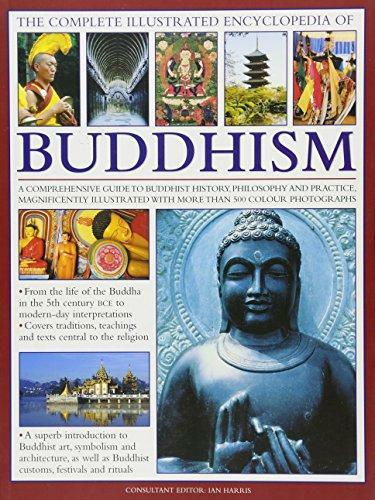 My favorite is this marvelous book on Buddhism, with over 500 color images.